We are getting down to work… and everyone is lending a hand. 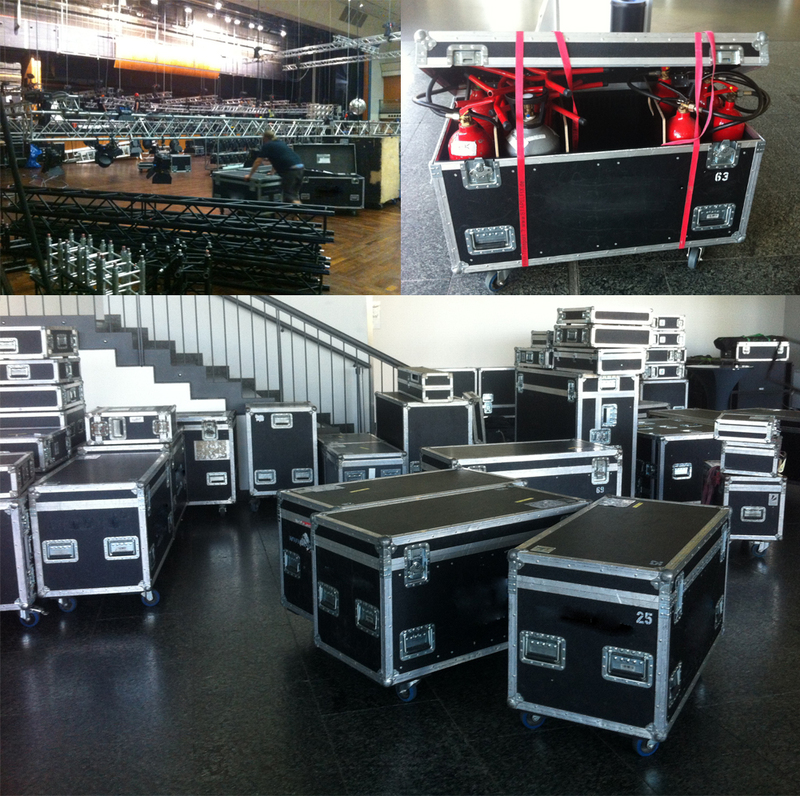 Final preparations for the Launch in Mainz’s Rheingoldhalle. The ENERGETIX Gala from a fashion point of view – no place for the badly dressed? Besides the long-awaited presentation of the new jewellery collection, the Launch’s absolute highlight will be the festive gala in the evening! Who’ll be attending? What culinary delights will be served? And not least: will the dresses be long or short? Classical black or more colourful? Perhaps evenly wildly patterned? 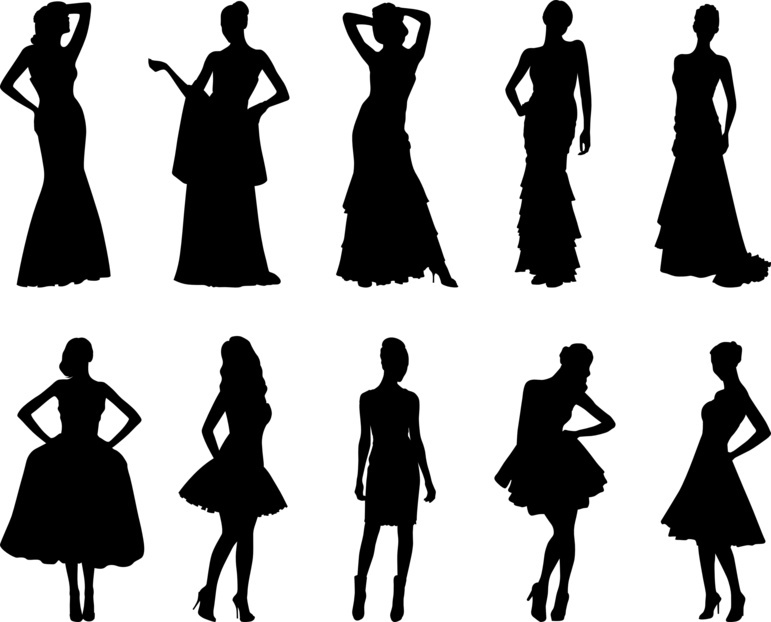 What will the ladies be wearing for formal wear this late summer; what colours and cuts are fashionable at the moment? While thanks to gender (fashion) equality, what the gentlemen will be wearing will be just as interesting to see. 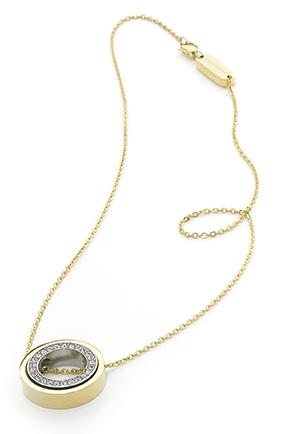 And not least: what ENERGETIX jewellery will you be combining with your outfit? Welchen ENERGETIX Schmuck kombinieren Sie mit Ihrem Outfit? So if you’ve got a ticket for the gala but haven’t yet decided what to wear: don’t waste any more time, rummage through your wardrobe or hurry to the ladies’ or gentlemen’s outfitter of your choice! Be it conspicuous haute couture or that restrained little black one, the sporty-casual summer dress or that wild leopard look: the team at ENERGETIX Bingen is looking forward to seeing you there … irrespective of how you’re dressed on the night! Because the important thing is that everybody feels at home in what they’ve got on! For that’s what will make it a magnificent evening! 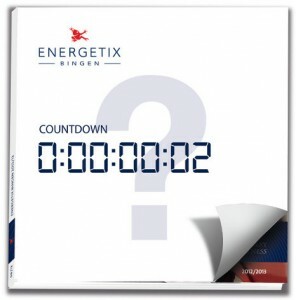 The waiting will soon be over… at long last: the Rheingoldhalle in Mainz is opening its doors for the ENERGETIX Bingen Catalogue Launch 2012! Raise the curtains! 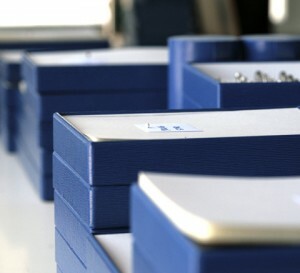 Saturday, 1 September, will be packed full of exciting things to do: in addition to the training events in the morning and afternoon, the schedule will also include the distributor awards, the presentation of the hot-off-the-press catalogue and the new jewellery collection as well as the grand evening gala. And the question of questions: what will the new jewellery collection be like? What highlights from the designer forge will ENERGETIX be presenting to surprise its distributors? But we won’t be revealing anything here yet! No can do – after all, we want to keep up the suspense. For all those who haven’t yet had the pleasure of enjoying a Catalogue Launch and perhaps have even never been to the state capital of Rhineland-Palatinate: both are something to really look forward to because it’s going to be a genuinely great event – one that all those attending will remember for a long time. So let us look forward to the excitedly awaited jewellery collection, a first-class catalogue and culinary delights, music and dance! Just a few days and nights to go before THE event of the year, the highlight of the ENERGETIX year: the Catalogue Launch 2012 at the Rheingoldhalle in Mainz. It looks like a lot of work: jewellery designer Janine Eisenhauer is currently using these scripts to prepare her Launch presentation. 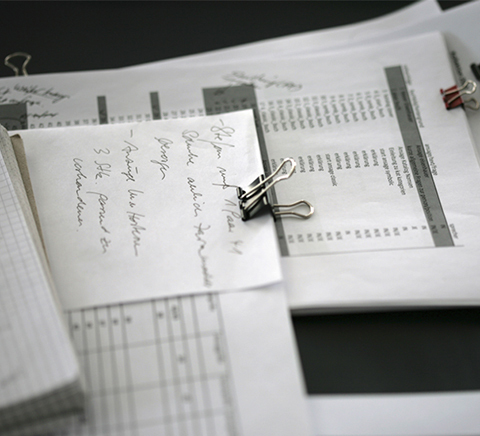 Expectations are high – after all, ENERGETIX has gone from strength to strength from year to year. And so there are still some things to do: all departments without exception are working flat out to make the Launch an absolute highlight. 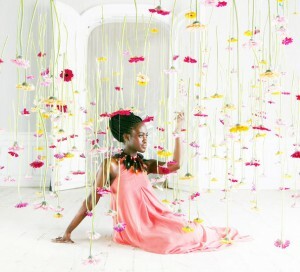 To enable you to enjoy an exciting day of training and an unforgettable gala evening. new jewellery for the 2012/2013 season. We hope that you – just like the entire team at ENERGETIX Bingen – are really looking forward to the Launch and can hardly wait. The ENERGETIX team is already counting the days. And when the countdown – “three days / two days / one day” – draws to its end, the excitement in the team will certainly almost be tangible! Join us in looking forward to meeting new people and seeing old friends again! The ENERGETIX team is ready, are you? With the arrival of the FROGBLOG, ENERGETIX Bingen is ready for the start of interesting social media activities! The FROGBLOG is designed to bring you company news and essential background information, show you noteworthy photos, keep you up to date on the most important events in and around the world of ENERGETIX … and, last but not least, let you in on the in-house, more private side of ENERGETIX Bingen. With short or sometimes longer posts – all from a new angle. Take a look regularly: it’ll be worth it! Do you still remember the hosts of earlier launches? 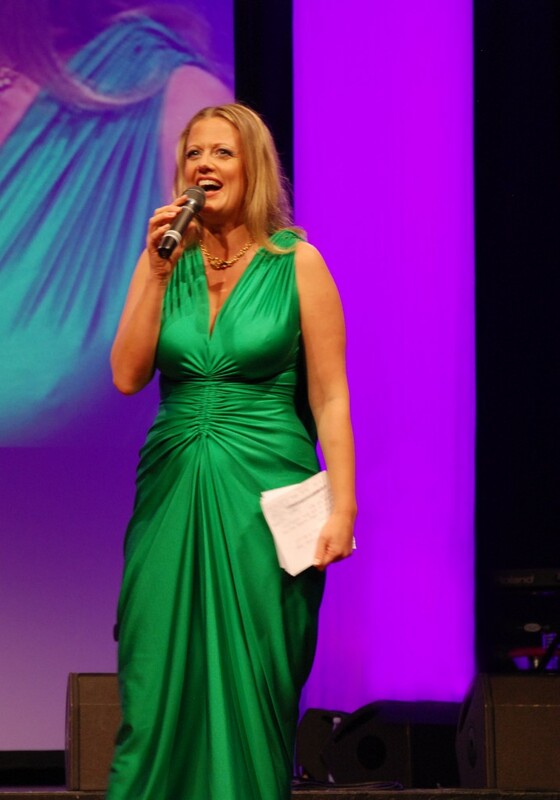 A charismatic male host and a charming female host are essential for a successful gala evening. So ENERGETIX selects its launch hosts very carefully. The host this year will again be Ingo Nommsen – for the third time. His friendly and self-assured manner has proved very popular and we are delighted that he will take us through the gala evening once again in 2012. The smiling journalist, radio editor and TV presenter is already known to many from ZDF television’s morning information and entertainment magazine Volle Kanne – Service täglich and its Hallo Deutschland programme. Nuremberg-born Ingo Nommsen has also made a name for himself as an actor and announcer. 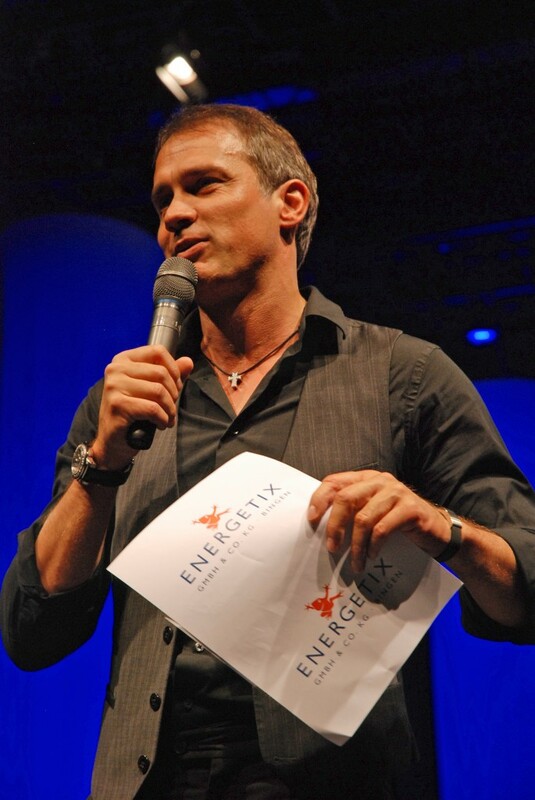 ENERGETIX Bingen was also able to get high calibre television and show business personalities to host the gala in previous years. It is good to look back on earlier launches. In 2008 the event was hosted by Barbara Schöneberger, together with actor and yogi Ralf Bauer, who teaches Tibetan yoga. The quick-witted Berlin resident delighted the 1000-odd distributors in Mainz’s Rheingoldhalle with her wit and her unconventional manner. Ralf Bauer had two roles: as well as charming the audience with his cool and nonchalant style of hosting he modelled the men’s jewellery. Look forward to the highlights and surprises that this year’s launch holds in store. Together with the ENERGETIX staff members, you can look forward to a catalogue launch that combines the unveiling of the brand new catalogue with a programme of entertainment that promises to be great … 1 September is the date it will all happen! What would a great event be without a musical highlight? You are right: the programme would be missing a key element. So we are absolutely delighted that we have been able to get Ivy Quainoo for this year’s ENERGETIX Catalogue Launch on 1 September. This 19-year-old Berlin-born singer with a powerful emotional timbre was the convincing winner of the first season of the reality talent show The Voice of Germany in February. In the grand final, the girl with the velvet voice (who had been coached by The BossHoss Band) sang three songs… and completely enthralled the judges, the audience and the television viewers. Since then Ivy Quainoo has been much in demand with all the media. She recently went on a Germany tour and has appeared at The Dome and the Bluetone Festival as well as in the Harald Schmidt Show and on the TV programmes Germany’s next Topmodel and Verstehen Sie Spaß. Ivy had originally intended to study singing when she left high school. A natural singer, she is already at the start of an impressive career. We wish her continued great success. Ivy will round off ENERGETIX’s long awaited annual event with her unmistakably silky, souly voice. Everyone agrees it will be a fantastic music and dance experience. In addition to her winning song Do you like what you see? (which you can hear right away on this YouTube clip), Ivy will enchant the audience with other songs and with her stage presence. An unforgettable gala evening and party await you. Add a bounce to your step as you launch into the next decade!